You all probably know I love spending time at home watching films. However, I need something else for it to be a great time and that is popcorn. 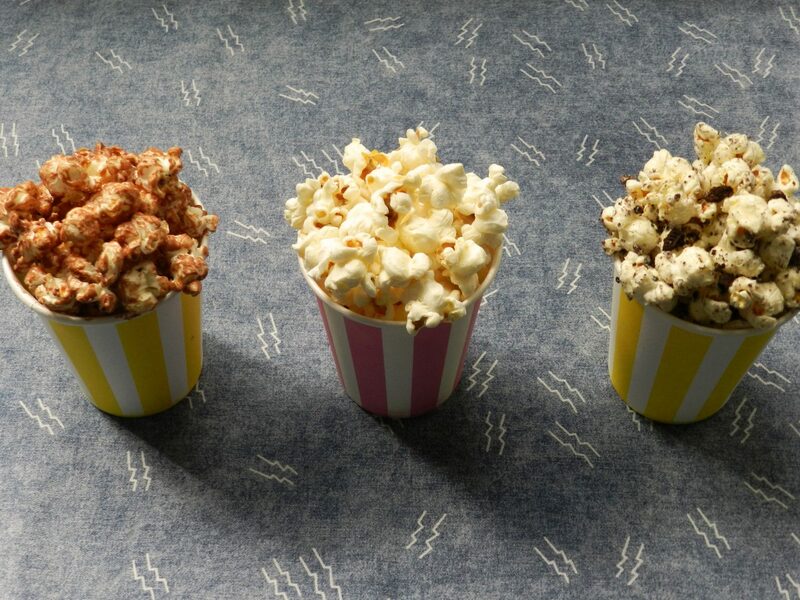 Who does not like having some popcorn while watching a film or your favourite TV series? Making popcorn is very easy. There are many ways to make it, but I think I found the perfect one so that any kernel burns and very few of them don’t pop. 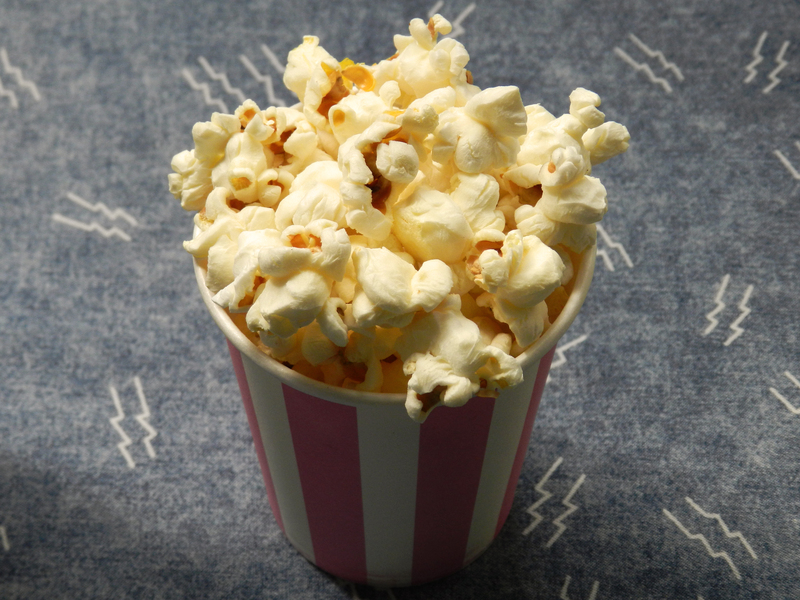 I discovered how to make the perfect popcorn thanks to Marcus Butler, who filmed this video explaining the process. 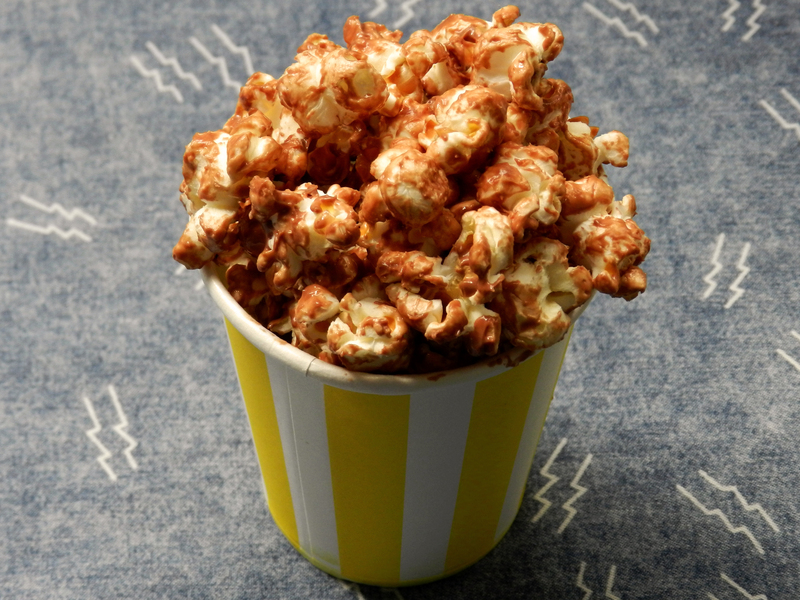 Once you have made your popcorn you need to choose a flavour, and that is the tricky part. It is very difficult to choose which one you want (at least for me) because there are a lot of different varieties. However, I have some favourite ones, which are the ones I am going to talk about in this post. I know this is the easiest and the most common flavour for popcorn, but I just love it. You only need to add some salt and enjoy it. The only disadvantage is that you may need to drink a lot afterwards, especially if you had a large amount of salted popcorn or you add too much salt to it. This is also very easy to prepare, you just have to melt some chocolate, pour it over the popcorn and put it in the fridge for a while. You can use any kind you want, but I personally prefer milk chocolate mainly because I am not the biggest fan of dark chocolate. It very yummy, but your hands will get quite dirty so you will need to clean your hands, and probably your mouth, after eating it all. 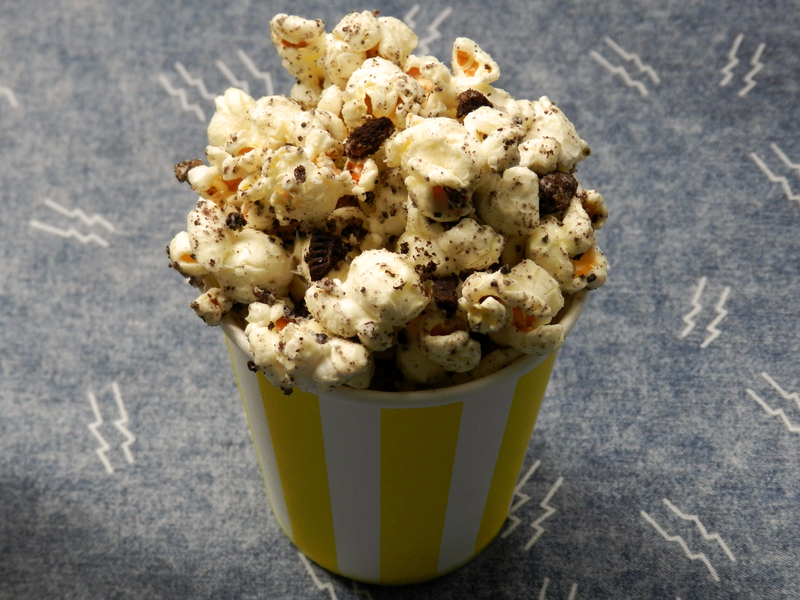 I know it is a bit weird to mix popcorn and Oreo cookies, but it is delicious, trust me. You only need to melt some white chocolate, pour it over the popcorn and add some Oreo crumbs. Then you should put it in the fridge for a few minutes. Your hands will also get dirty, but it is totally worth it. As you know, there are so many other varieties of popcorn, but I just wanted to share some of my favourite ones. I guess you all have tried salted popcorn, but have you ever tried any of the other ones? Also, which flavours do you like the most? My favourite one is sweet popcorn but the oreo one looks very delicious! I’m one of those boring people who never experiments with popcorn flavours! 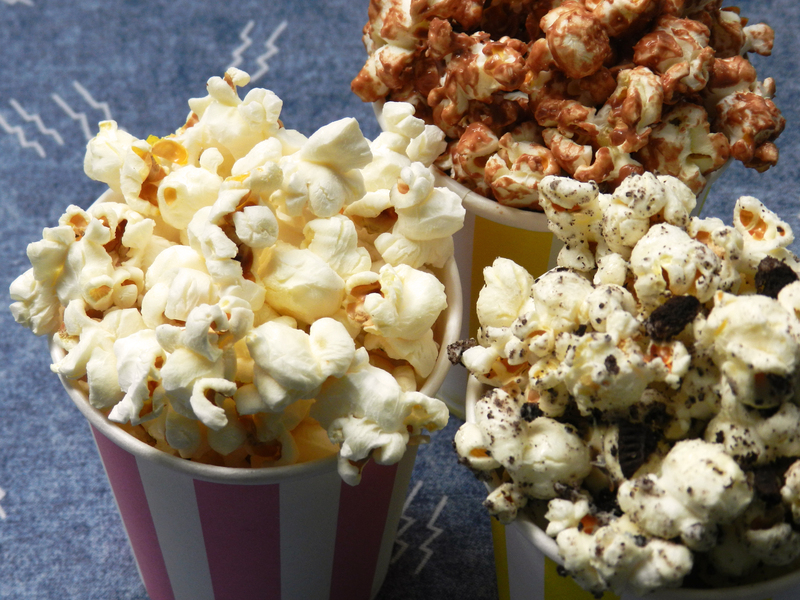 I’ve never tried having chocolate on popcorn before and the oreo one sounds amazing! Yummy the chocolate pop corn looks gooood!